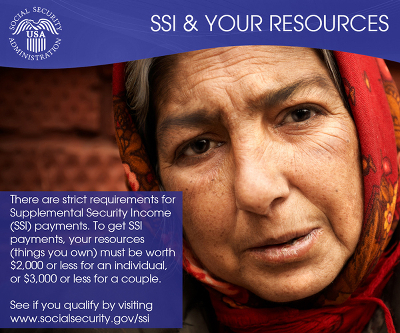 SSI stands for Supplemental Security Income. 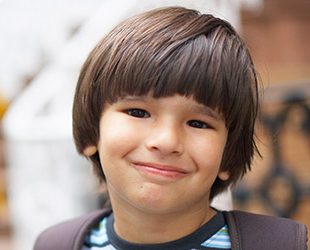 SSI pays monthly benefits for people who cannot work because of a disability. 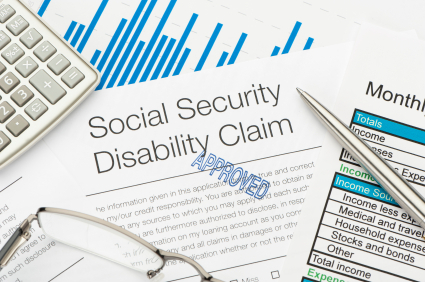 To qualify, one must meet the same federal standard of disability that is used to qualify for Social Security Disability Insurance (SSDI) benefits. The difference is that SSDI is insurance that you earn by working and paying taxes into the Social Security system from your paycheck, while SSI is available to people who have not worked enough to earn SSDI. Unlike SSDI, in order to qualify for SSI, your income and assets must be below certain limits. Also, while the SSDI monthly benefit varies from worker to worker, the SSI monthly benefit payment is a set amount. 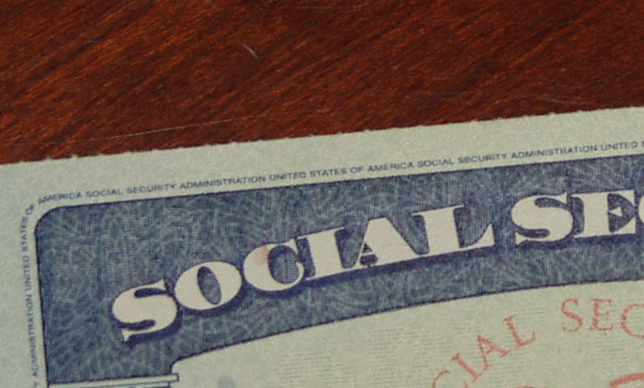 SSI falls under Title 16 of the Social Security Act. While SSI is administered by the Social Security Administration, the funds for benefit payments do not come from the Social Security disability trust fund, but from the general treasury. It is possible for someone to receive both SSDI and SSI, in cases where the person is eligible for SSDI benefits, but their SSDI payments would be particularly low. You may apply for SSI by visiting your local Social Security field office. Your application will be taken by a claims representative. Social Security will collect medical evidence and other evidence showing proof of your disability, and Social Security may arrange for you to be examined by an independent medical examiner. It is not enough to have a particular diagnosis; there must be evidence that your disability prevents you from working. Keep in mind that most applications are denied at the initial application stage. If your application is denied, you should contact a Social Security disability attorney, who may be able to help you appeal your case in a hearing before an administrative law judge.